India has been a market where only cars with good fuel economy were popular. Things are now beginning to change but. The consumer now wants speed & power as well. Here are 7 cars that will soon receive a power update. The Brezza has been an instant success. The car however is only available in diesel avatar currently. 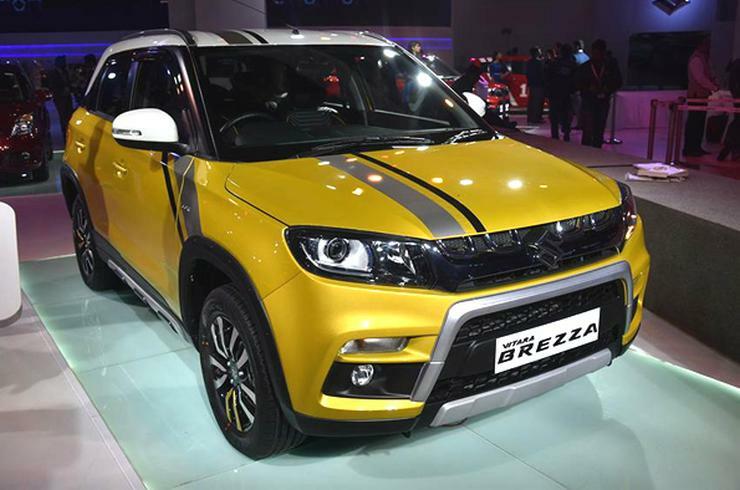 Maruti has confirmed that a petrol engine will soon make its way into the Brezza. The engine is question is the 1.0 liter Boosterjet which produces 110 Bhp & 170Nm. This is surely going to make the car a lot more interesting to drive. The Baleno RS will be the first car in India to get the 1.l Boosterjet engine later this year. The car will have the same 110 Bhp & 170 Nm output as the Brezza. 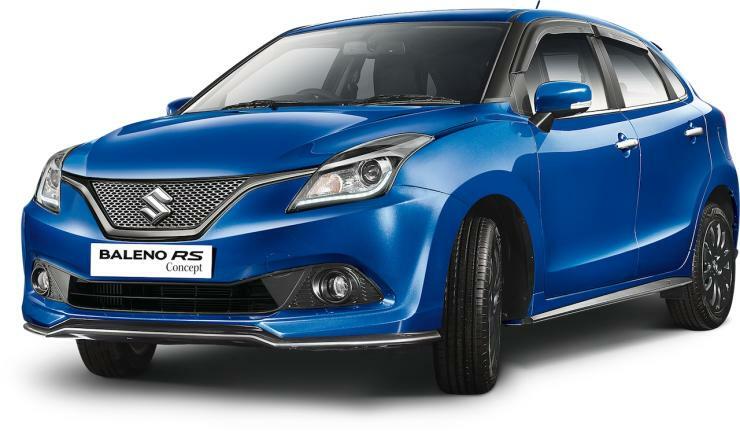 Visually there will be a body kit to differentiate the RS from the normal Baleno. The RS will take on the Punto Abarth & the Polo GT TSi. The Bolt Sport has now become the Sport. 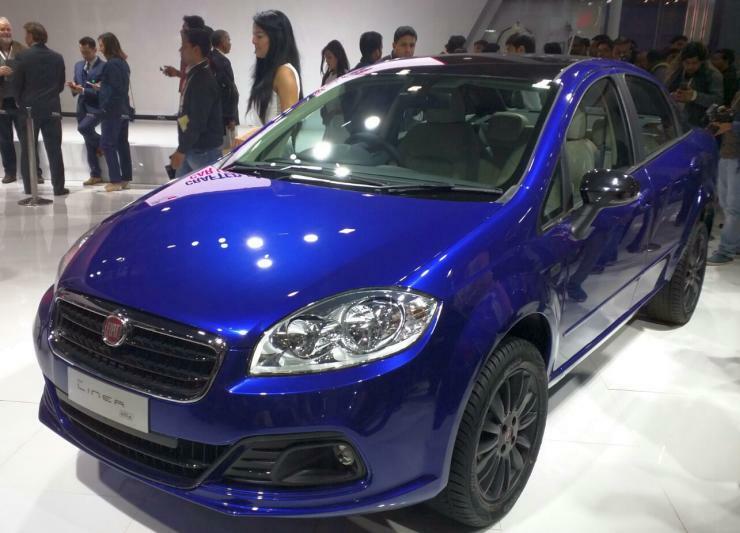 It will take on the likes of the Punto Abarth, the Polo GT Tsi & the soon to be launched Baleno RS. The Sport will have the same 1.2 liter turbocharged petrol that is there on the Bolt, however it will be running a retuned ECU which will produce 108 Bhp & 170 Nm. The Polo GTi coming to India will be the 3-door version. It will feature the same 1.8 liter TSi engine as on the Skoda Superb & Octavia, however it will produce 189 Bhp & 250 Nm (due to DSG). The car will be priced above 20 lakhs due to it being a CBU. The TUV300 is soon going to get a power update. 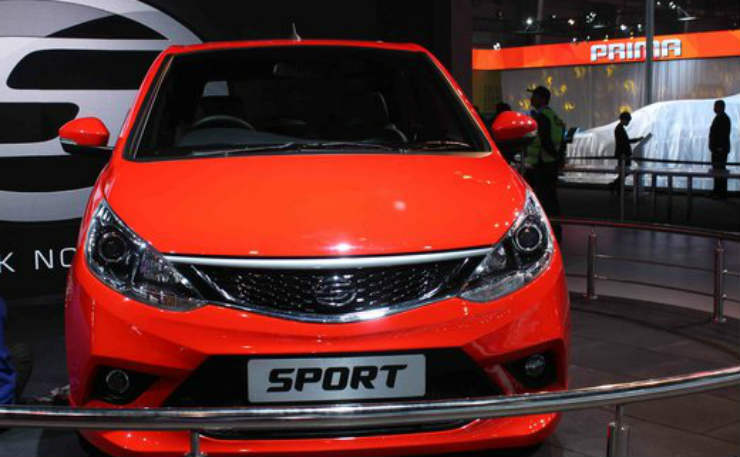 The car will borrow the more powerful tune from its sibling, the NuvoSport. The 1.5 liter engine on the TUV currently makes 84 Bhp(81 Bhp on the AMT) & 230 Nm where as that on the NuvoSport makes 100 Bhp & 240 Nm. The launch is reported to take place next week. Fiat already have the Linea T-Jet on sale. But you can always do with more power right? The 125S will have the same 1.4 liter engine as on the T-Jet, but will now make 125 Bhp & 210 Nm. The 125S will also feature an updated feature list with a touch screen system and navigation. The Kwid has been the game changing car for Renault. Its the smallest car they have in sale in the county. Currently it comes with an 800 cc engine making 54 Bhp & 72 Nm. Renault has confirmed though that they will soon be launching a 1.0 liter Kwid to take on the Alto K10 maybe. The Kwid 1.0 is likely to have around 75 Bhp.